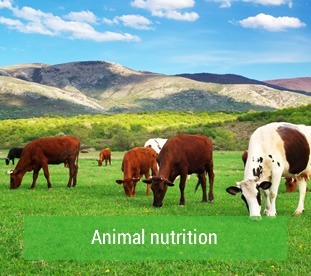 We manufacture solid and liquid fertilizers. We offer blends, to be employed directly in the soil and crystalline ones to be used in irrigation. We have four packaging and palletizing lines for solid products and three for liquid products. We have 50,000 m2 of industrial buildings and a wide mobile depot that allows us to handle 500,000 tons/year. Thanks to our strategic location we can distribute big quantities of merchandise through maritime transport, road transport or train. Find the best product according to your needs. We are over 100 people that make up Tarazona’s workforce and working every day to offer you the best combination of products and services. 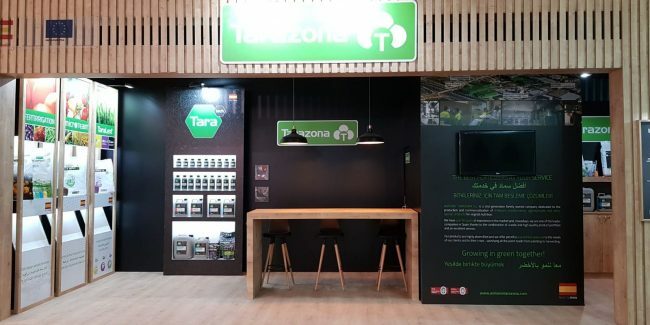 Tarazona is a 2nd generation family owned company, founded in the 50’s by Antonio Tarazona Valero. 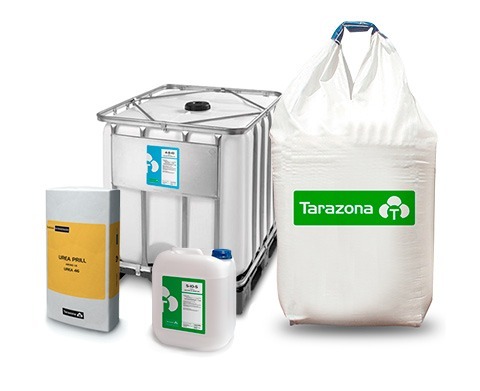 The pursuit of self-improvement has distinguished Tarazona’s activity from others and has led the company to the distribution and production of fertilizers on a large-scale. Today, like yesterday, we go on with his philosophy and values. 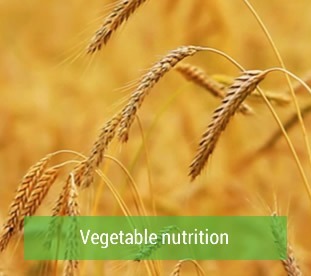 INTEGRAL NUTRITIVE SOLUTIONS FOR YOUR CROPS. 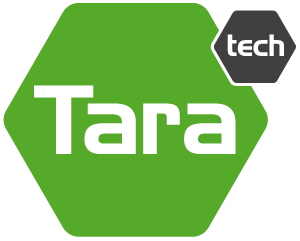 In taratech range you can find biostimulants, agronutrients and special products which satisfy the nutritive solutions of the crops, from planting to harvesting. 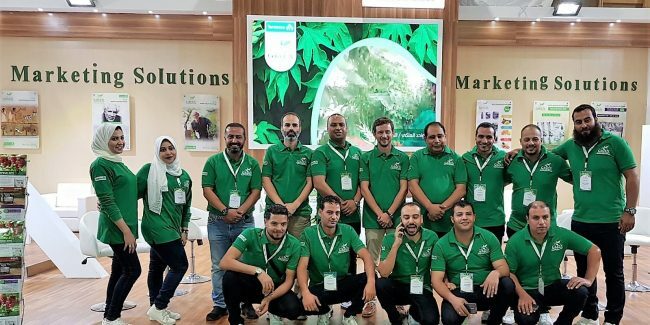 Our wide range of fertilizers allows us to offer you the best solution for your crops, but if you don’t find the product that fits with your needs, ask us about our ad hoc productions. In TARAZONA we always have the best solution for you. 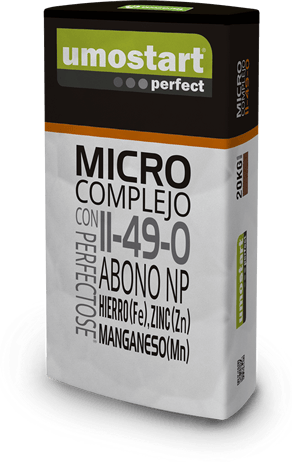 a wide range of fertilizers, biosimulants and correctors. 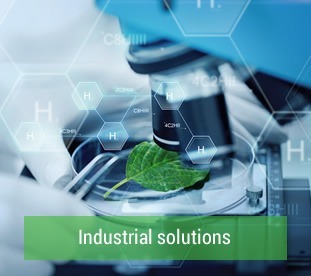 please contact us and we will offer you tailor-made solutions. 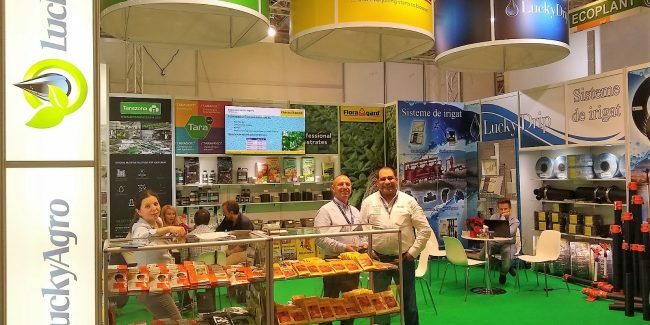 After more than 50 years of experience in the Spanish fertilizer market, in Tarazona we continue to expand our market. The internationalization policy implemented in recent years has led us to create a subsidiary in Morocco.